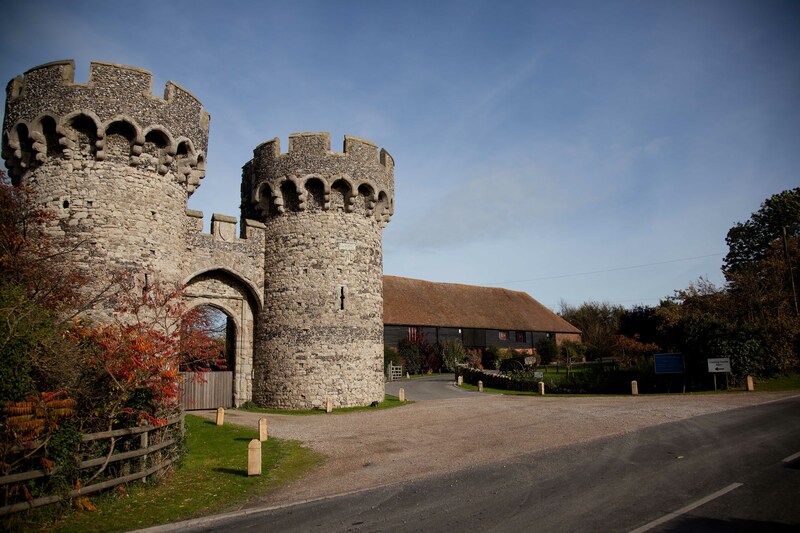 Perk of the Job: Getting to shoot wedding photography at Cooling Castle Barn near Rochester.There are so many reasons why I love shooting Cooling Castle Barn wedding photography. 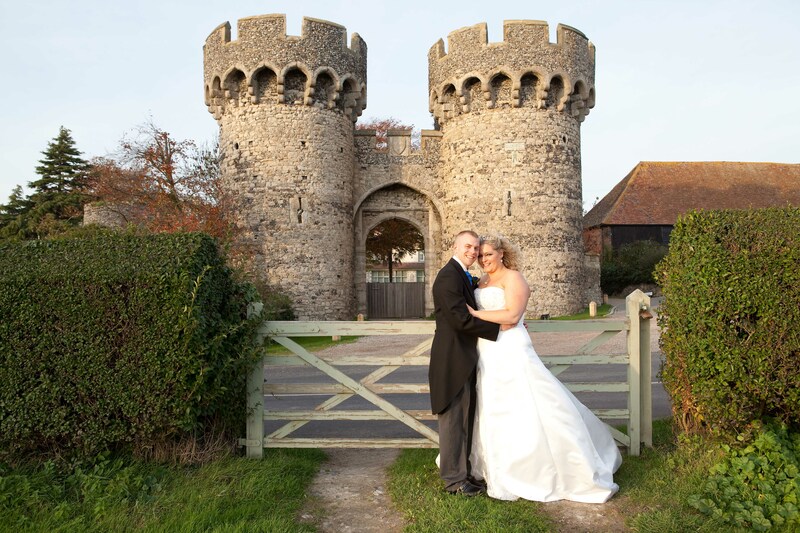 Based near historic Rochester with its famous Castle and Cathedral Cooling Castle Barn is the most popular wedding venue in Kent. 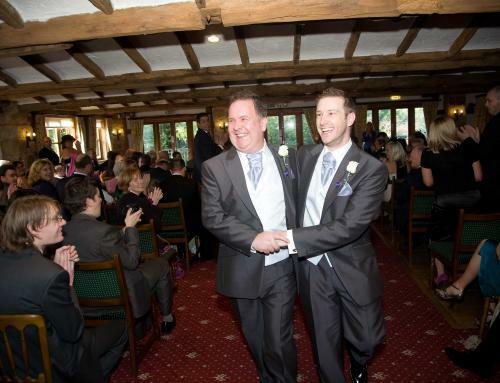 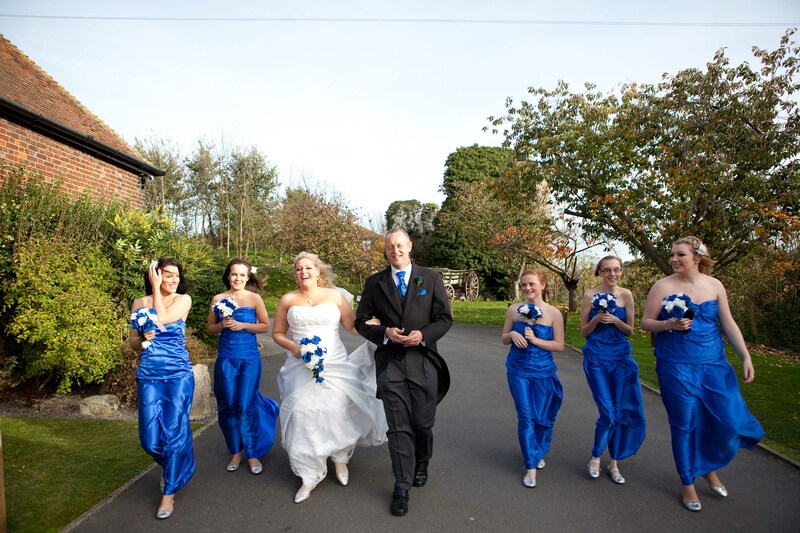 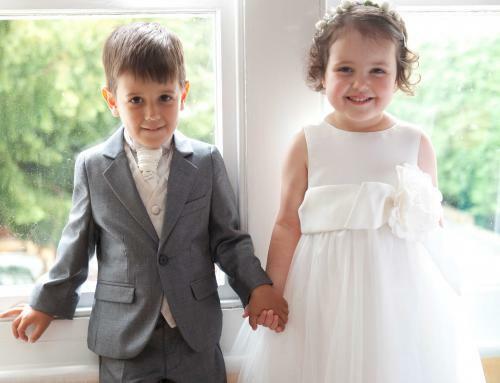 It offers so many options of how to have your wedding day so you don’t have to compromise. Large, small, formal, informal. 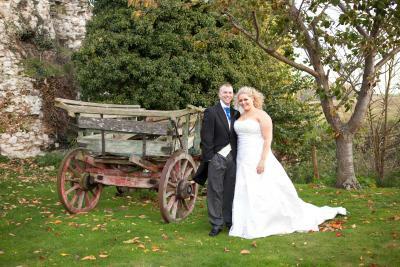 Their friendly staff will give you your wedding done your way down to the smallest of details, and they positively encourage all things quirky! 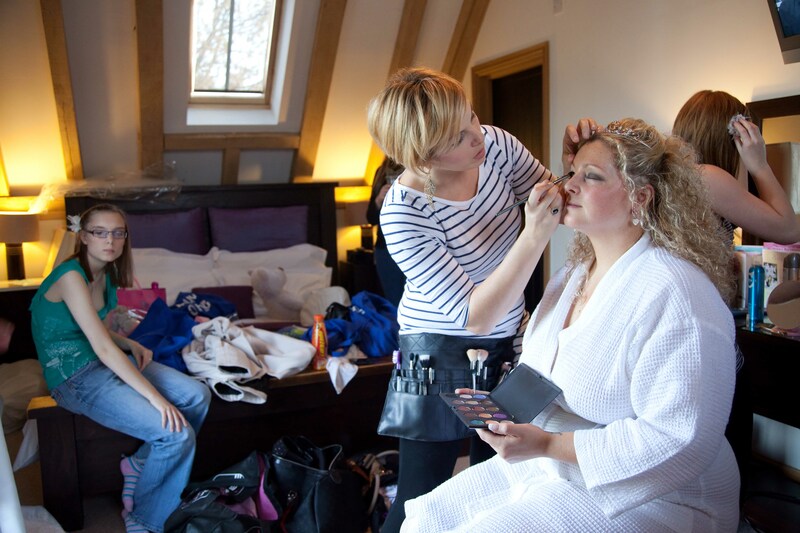 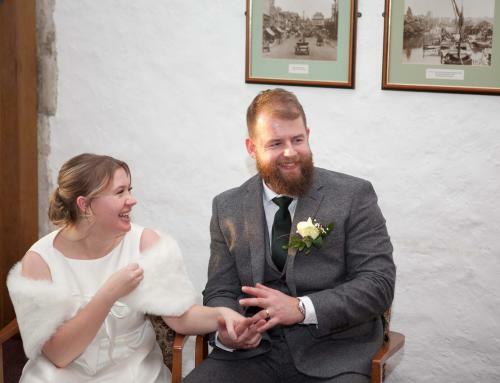 Everything from the gorgeous Moat House (a luxurious self-contained cottage on site) where you can get ready in on the morning of the wedding to three options for your ceremony. 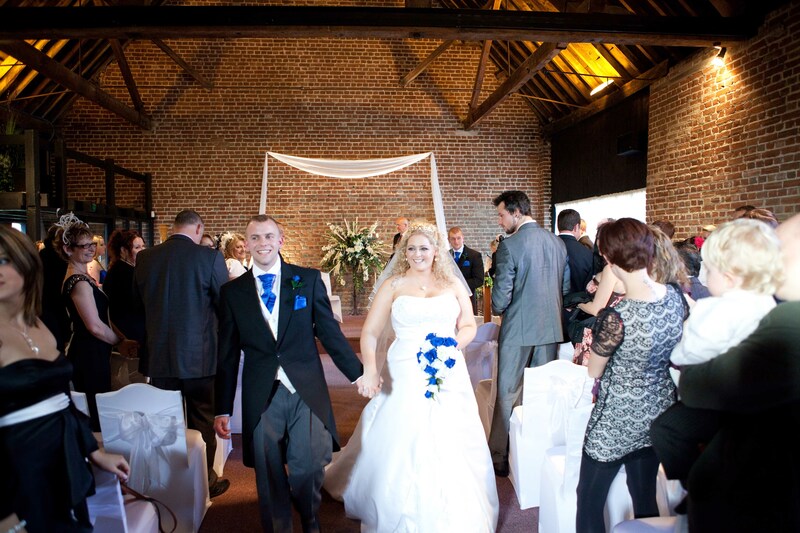 You can opt for a ceremony in the beautiful Fathom Barn, the picturesque garden pavilion or the nearby church of St James’s. 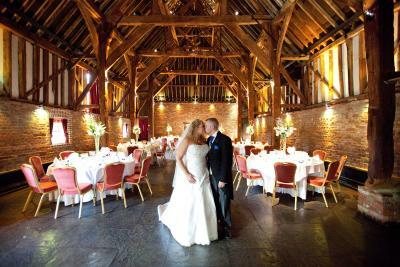 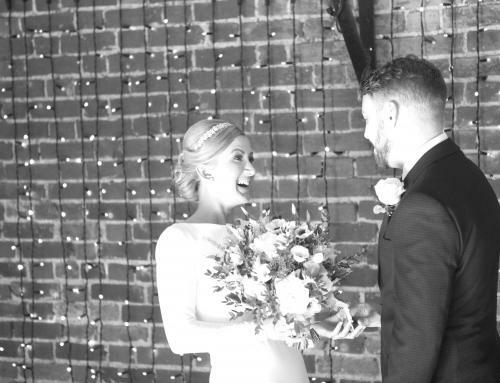 Receptions are usually held in the magnificent Tithe Barn with its impressive high beams it’s an opportunity to showcase your personalities in how you dress it, luxurious or rustic, glamorous or boho, sparkly or vintage chic. It’s up to you and Cooling Castle Barn friendly staff can help you if you’re in need of guidance. Food is another area where you will get a say working with Cooling Castle Barn’s talented chefs to create a delicious bespoke menu for your day. 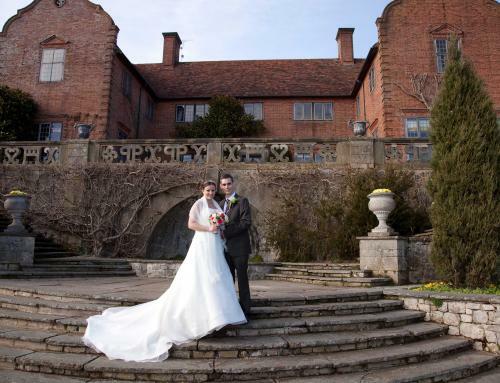 At the end of the day your wedding party can stay overnight in their gorgeous hotel while you two return to the luxury of the Moat House for a romantic overnight stay. When shooting Cooling Castle Barn wedding photography I like to get portrait and group shots set around the 14th century quadrangular castle. 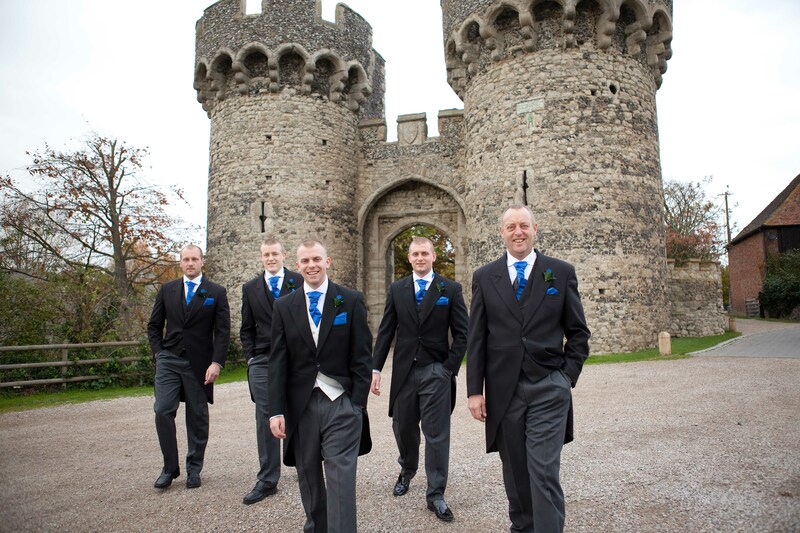 Imposing and rich in history it makes the most fantastic backdrop when photographing my clients. 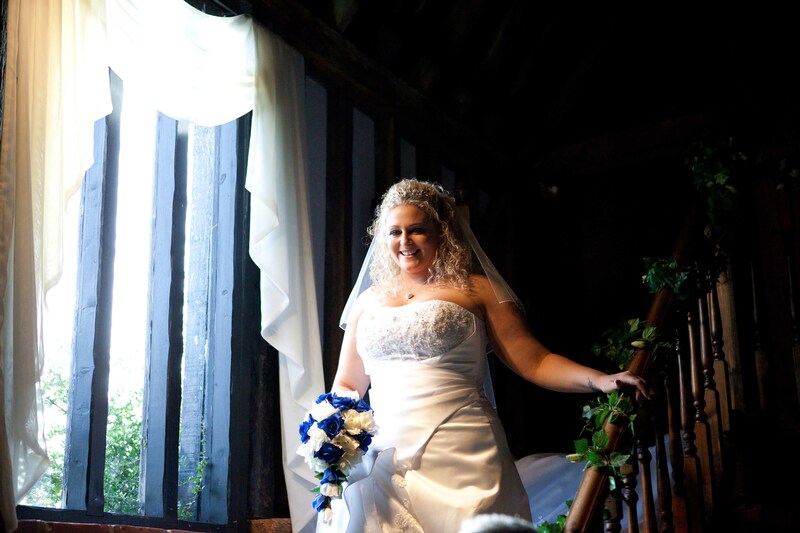 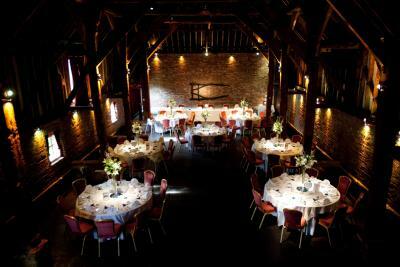 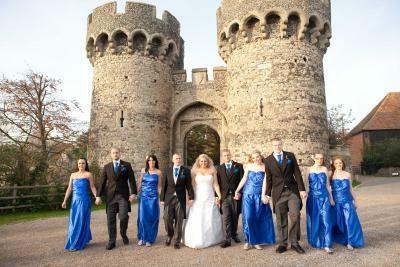 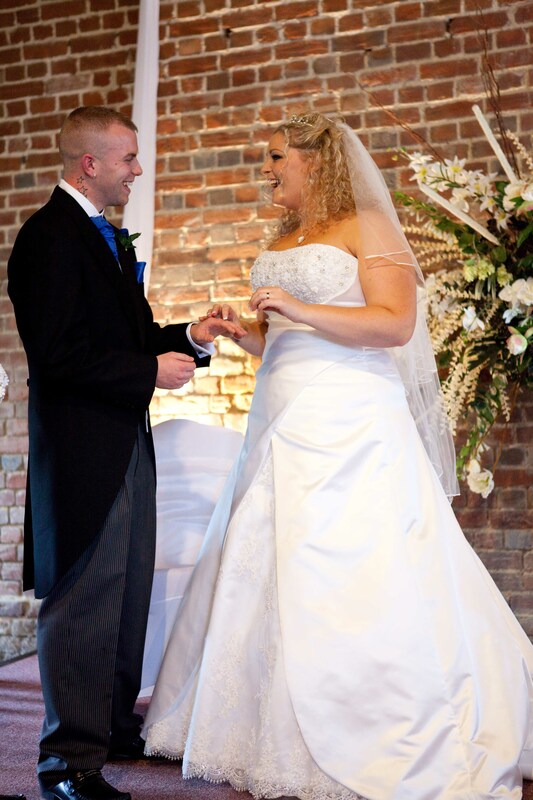 So if you can’t decide between a castle or a barn for your Kent wedding then why not have both! Rich in history by its connections to nearby Rochester, Cooling Castle Barn weddings really do let you have it all. With so much to offer wedding photography at Cooling Castle Barn is always a pleasure to shoot.